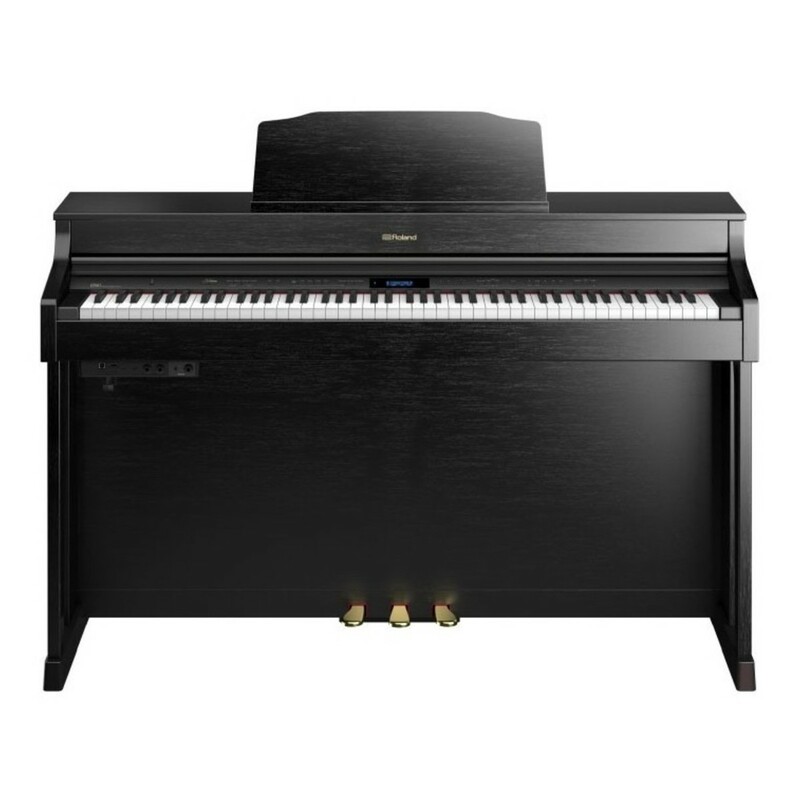 The Roland HP603A Digital Piano offers an authentic performing experience to the home musician. 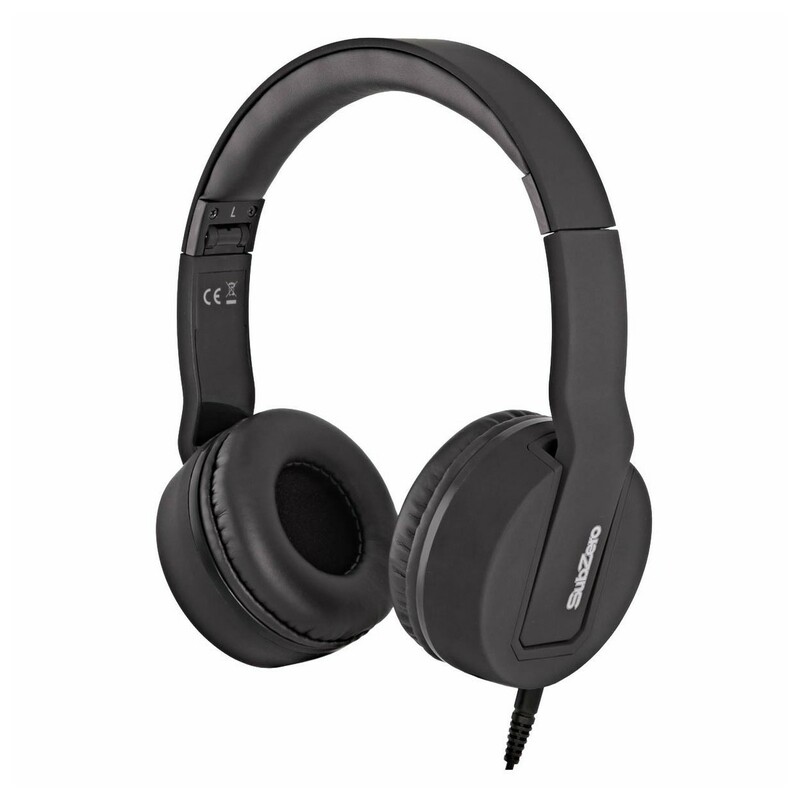 The HP603A's SuperNATURAL engine produces your sounds with depth and detail. The 319 voices include authentic acoustic piano sounds as well as synths and orchestral instruments. 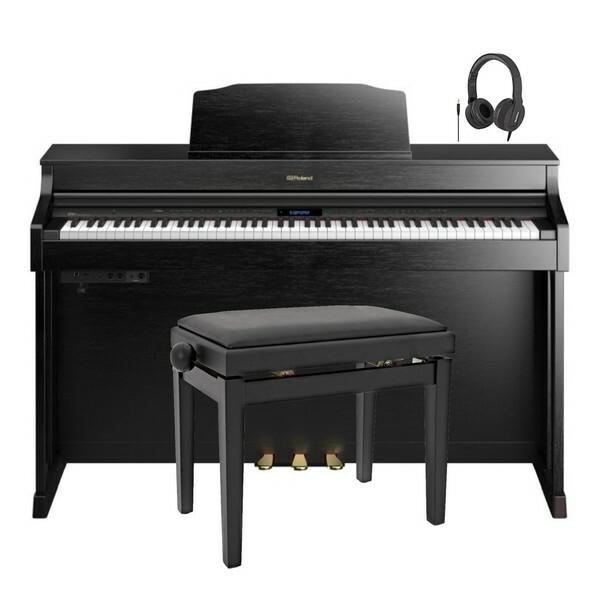 This model's Bluetooth integration allows you to connect the piano to dedicated apps, as well as using the speakers as a home audio system. 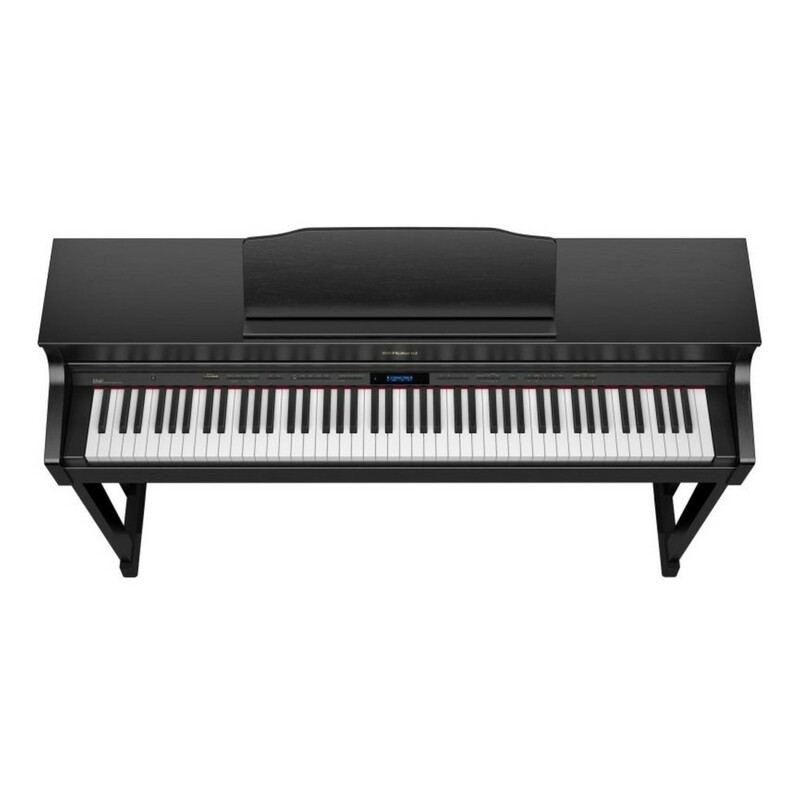 The HP603A benefits from a PHA50 keyboard for an organic playability similar to acoustic pianos, which is ideal for musicians of all abilities. 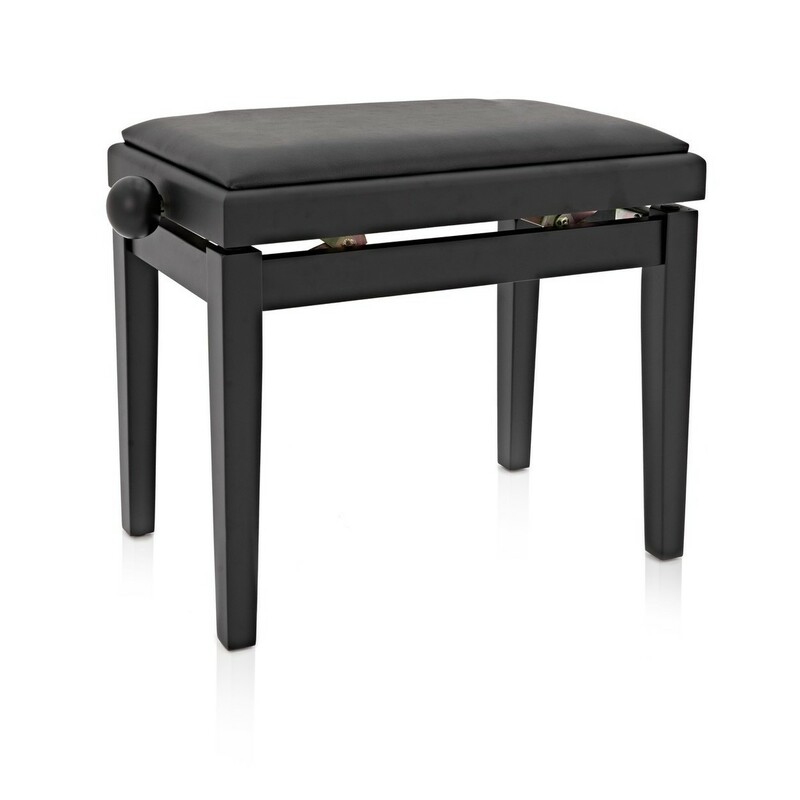 The piano's black finish is a classic look, while the full backboard and stand is a smart addition to any home. This piano comes with a matching Gear4music piano bench and SubZero stereo headphones so you have everything you need to play and practise in comfort.